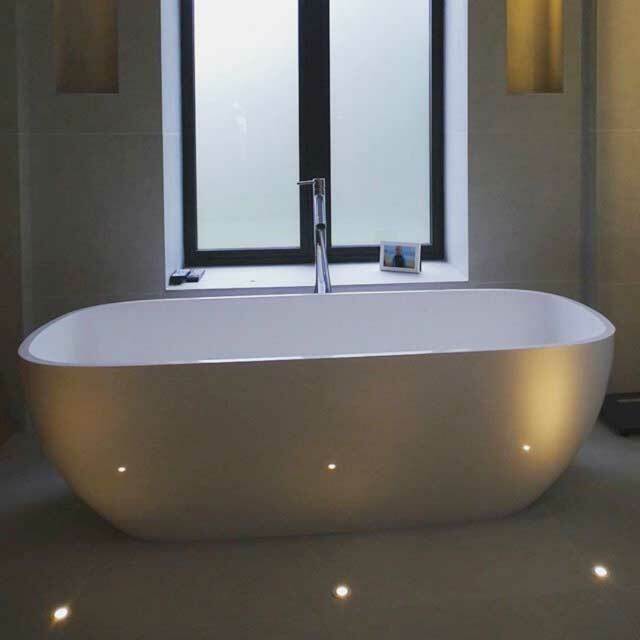 Inspired by some of the world’s finest hotels, the modern bathroom is an indulgent space. 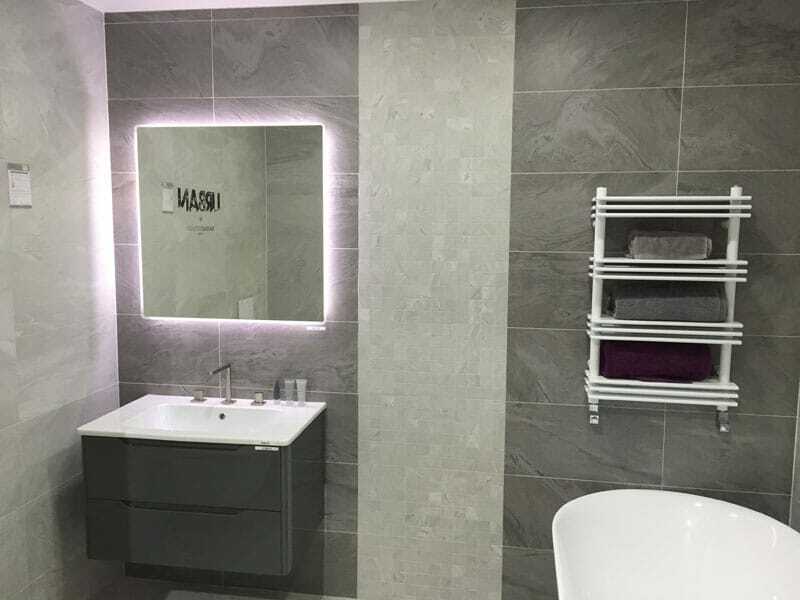 Underfloor heating allows for elaborate tiled floors, whilst walk-in showers, roll top baths and double sinks add a touch of luxury. 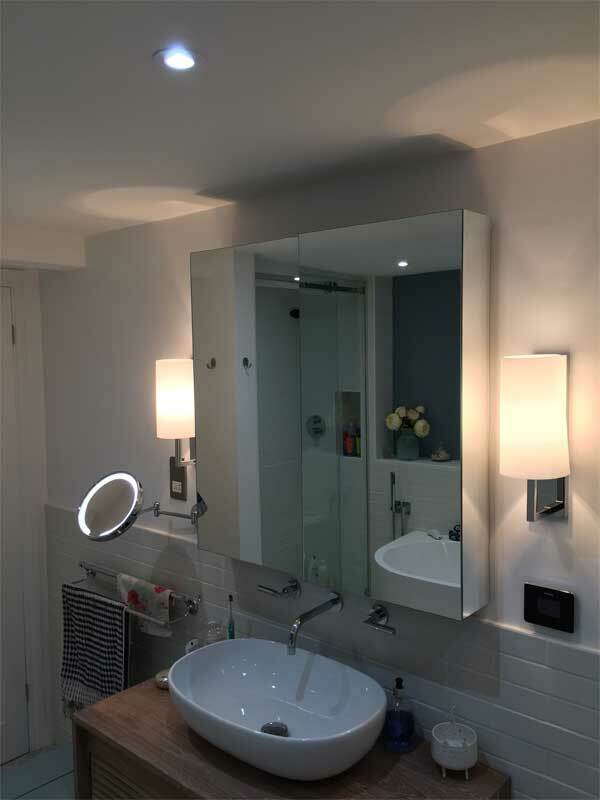 Lighting and heating is essential for creating the right mood and this portfolio of bathroom projects shows how ADS Electrical has afforded clients a sanctuary in their own home. 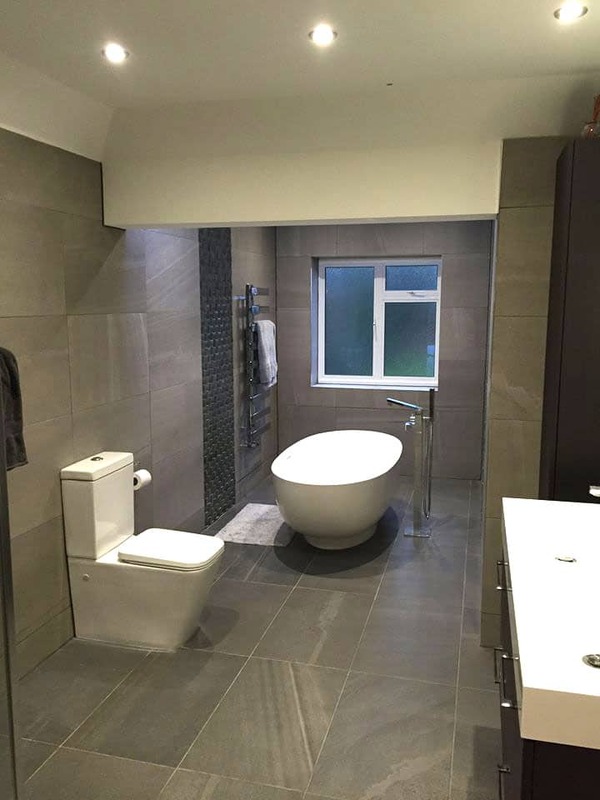 If it’s time to spruce up your bathroom or adapt it to changing needs, get in touch today.